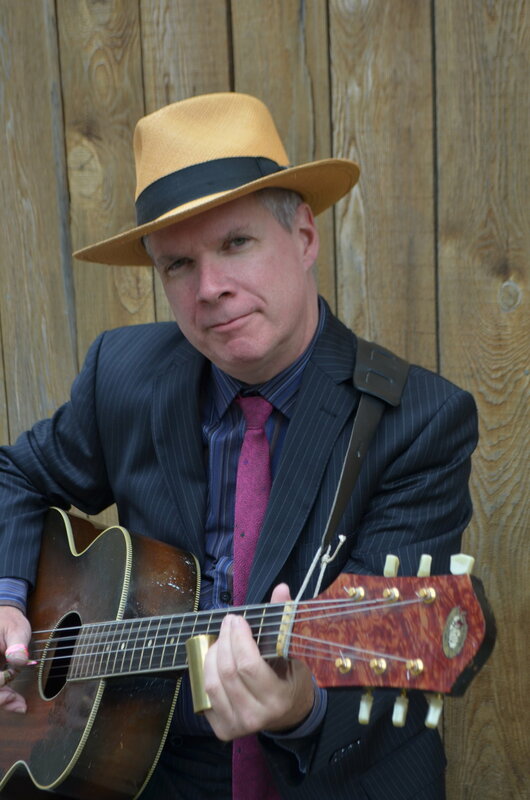 Michael Jerome Browne will be playing the Greenbank Folk Club Saturday Feb 23. His latest album, ‘Thats Where Its At’ is available on Borealis Records. The album features originals as well as covers of tracks by Bobby Blue Bland, Sam Cooke, Al Green and Stevie Wonder. Guests include Roxanne Potvin and Eric Bibb. Browne, based in Montreal, is a multi-instrumentalist with a deep well of knowledge of American roots music from jazz to country blues. He is a three-time Canadian Folk Music Award winner; Maple Blues Award winner; a Kerrville (Texas) New Folk Finalist, and he has been nominated four times for a Juno in both the Roots/Traditional and Blues categories. Bobby Dove will open. Tickets are available through the Greenbank Folk Club or at Blue Heron Books in Uxbridge and POE Design in Port Perry.